Mark Stoops is trying to move his Kentucky program on to the Tennessee game this week following the loss to Georgia that decided the SEC East. 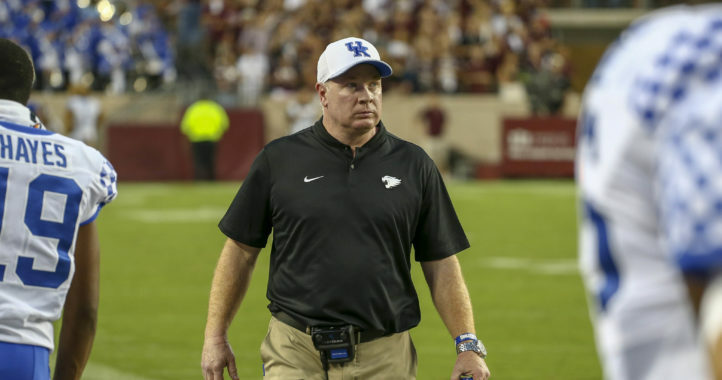 On his radio show Monday night, Stoops explained that the type of loss to Georgia “should hurt you” because of how much is put into the game. Stoops tried to explain the time it takes to build a winning program, and he recalled taking negative calls years ago. Stoops this week has tried to tamp down any mentions of UK’s losing streak at Tennessee, where the Wildcats haven’t won since 1984. 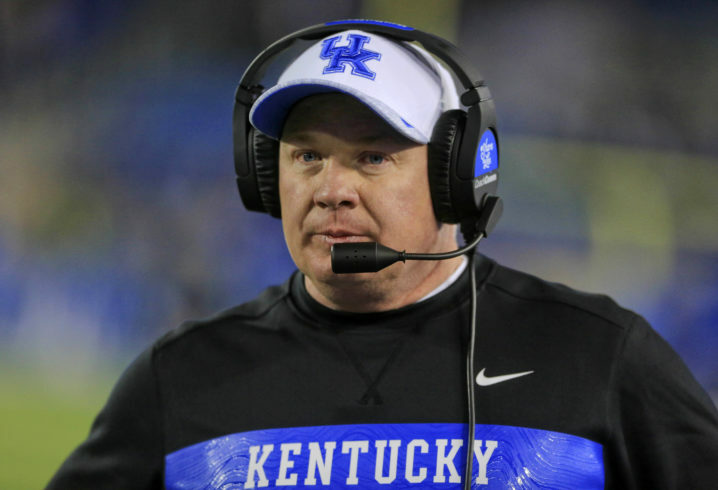 It takes time to build a winning program, Mark Stoops says on his radio show. Nobody wants to hear that, but it’s true. “We’re doing things right." I second that sir and I’m not kidding……he really did a heck of a job this year. Let’s just make sure the team takes care of business the rest of the year. 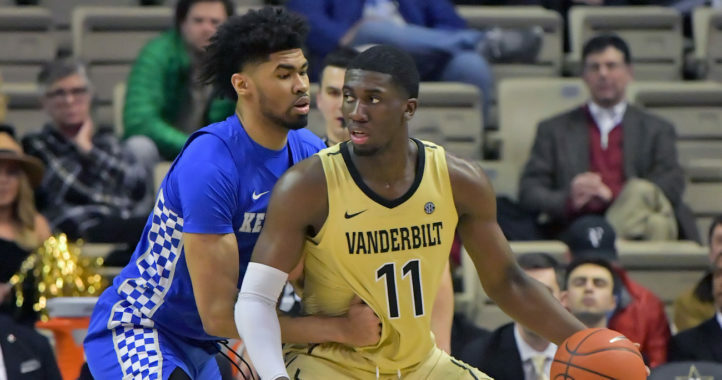 No shame in losing to easily the top 5 team in the nation. Humility suits you, UK1970. Looking forward to what Stoops and the boys bring to Athens next October. I didn’t know Texas A&M was the 5th place team in the nation.